Round 2 of the CAMS NSW Hill Climb Championship is being run by the Bathurst Light Car Club and their Supplementary Regs including Entry form can be found here. 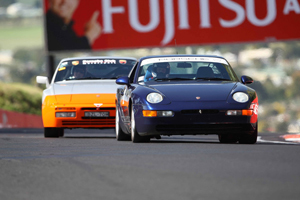 Also note that Hill Climb 2 - Bathurst Mountain Straight held the following day is a separate event. You will to send separate entries for each day.